For trustees of revocable or irrevocable trusts, Greenville Capital has the resources and knowledge to help you administer your trust account in the most tax efficient manner. We will also help you fully understand the fiduciary duties of being a trustee. You have the support of a financial partner who is versed in the operation and management of all types of trust responsibilities. 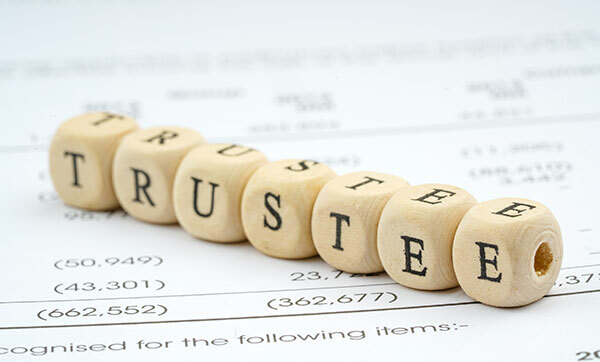 You will use our trust experience to help execute your responsibilities as a trustee.